The Meeting was organized by the Sustainable Development and International Cooperation Department and was chaired by His Excellency Engineer Hassab Al Naby Musa Mohamed, Minister of Agriculture and Forestry of the Republic of Sudan. 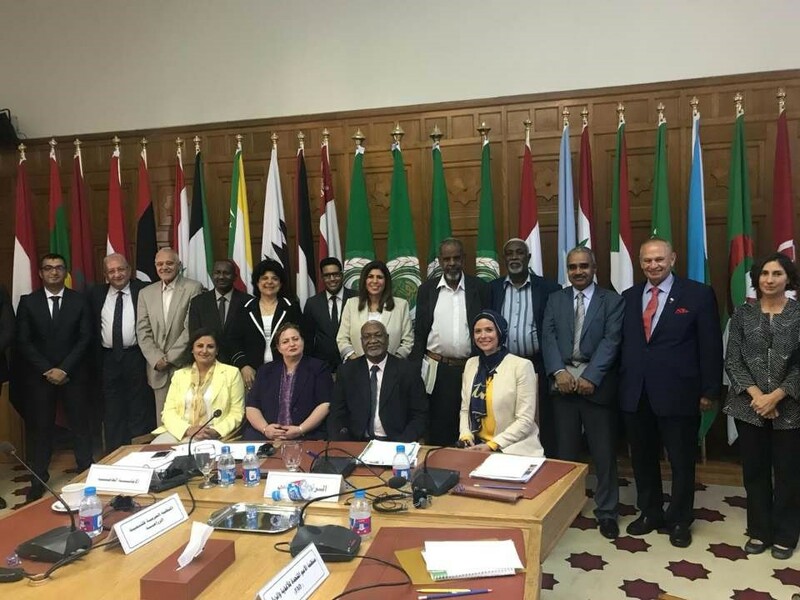 The "End of Hunger in the Arab Region" Sub-Committee is particularly responsible for following up and reporting on the progress towards achieving SDG 2 "Zero Hunger" in the Arab Region concerned with food security, improvement of nutrition and promoting of sustainable agriculture. The first meeting of the Sub-Committee - called by Dr. Nada al-Agizi, Director of the Department of Sustainable Development and International Cooperation- identified the main work scope and directions of the Committee through specialized working groups. At the beginning of the meeting, Prof. Wadid Erian, the Committee's Rapporteur, presented the main objectives of the committee's work, emphasizing on the role of the Committee in developing a common vision among all holders through the preparation of a "Zero Hunger Action Plan" for the Arab region with a clear focus on the inter-link between SDG2 and other related SDGs, particularly SDG 6 for Water and Sanitation.